Having premiered Spoiler Alert at the Edinburgh Fringe and used the month of August to hone the show, it is fully ready to go. “Being on stage is enjoyable and this part of the writing process is enjoyable. The empty page though is a scary thing. On the first leg of the tour l’ll do about an hour and 15 minutes, plus I’ll have a support act. I keep a tour diary now of places where the curries are disappointing and where they are good and where audiences have been good before.” With such an extensive series of dates ahead, chances are Ed Byrne will be coming to a town near you soon. Go and spoil yourself. 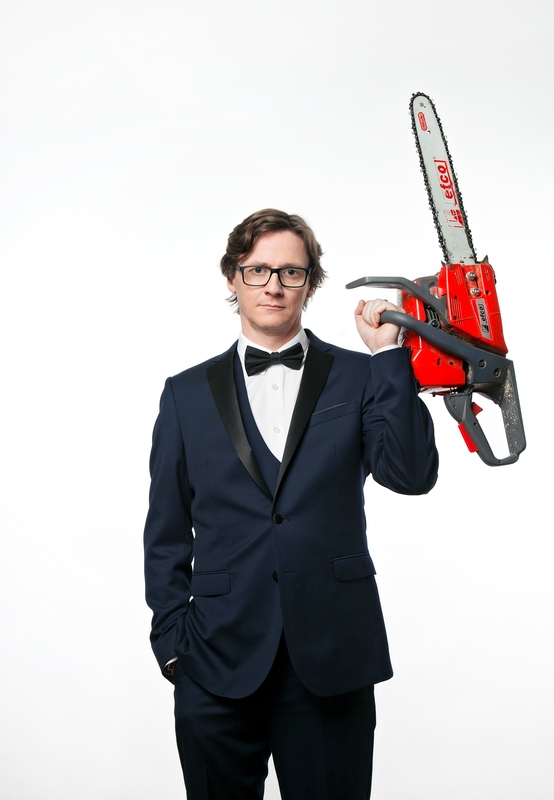 Ed Byrne is performing at Lancaster Grand on Tuesday 20th March. Tickets available from www.lancastergrand.co.uk.